WoW, I have not been a good blogger lately! Please forgive me. Although it is Sunday (again), I have your Friday FREEBIE ready. Before I share the freebie, I want to give you a snapshot of my newest product. Although patterns is not stressed very much in Common Core, I still view this skill as an important one in building a foundation for many other areas. With that said, I created a pattern mini-unit that I will be using with some students over the summer. 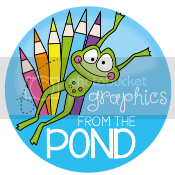 This product is full of bright, colorful, engaging summer graphics that are sure to entice students. 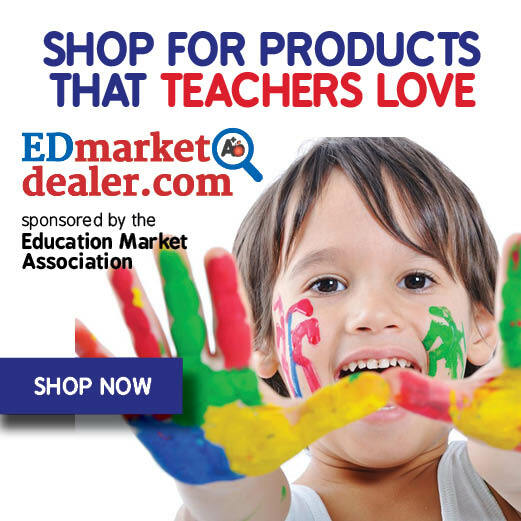 This product is filled with activities and printables for whole group, small group, centers, independent practice, homework, and assessments. All activities are provided in full color as well as black and white in order to give you more printing options to keep printing costs down. 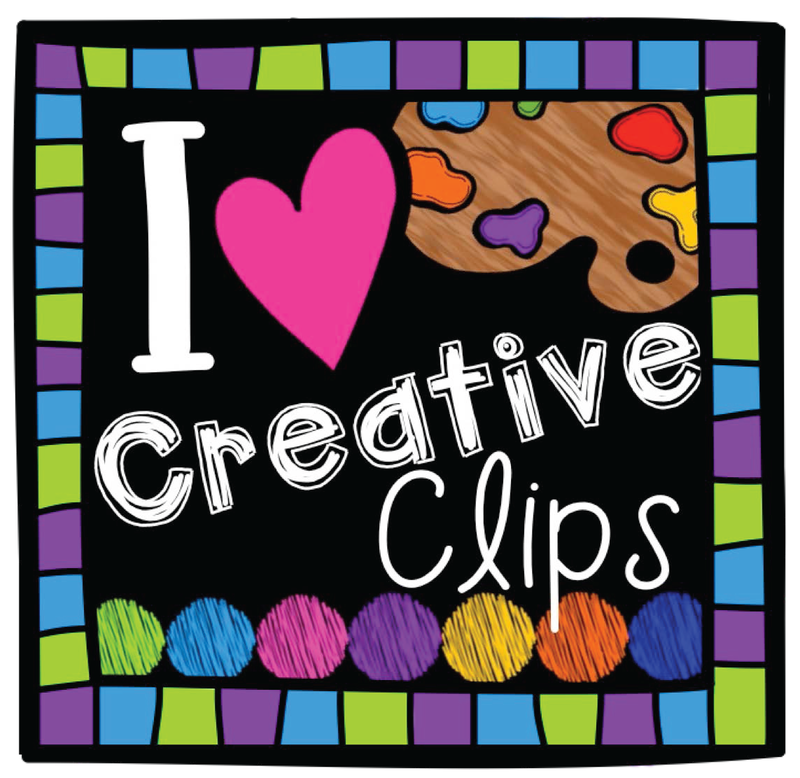 Click on any picture above to see more information at my TpT store. This new product leads me to my FIRST freebie for today. 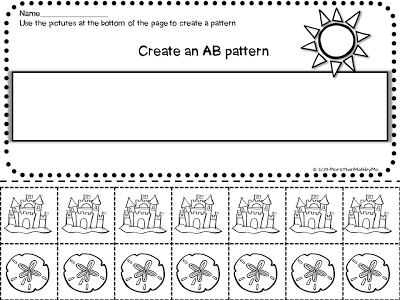 Click on the picture below to download a free copy of one of the printables from my Summer Patterns Mini-Unit. 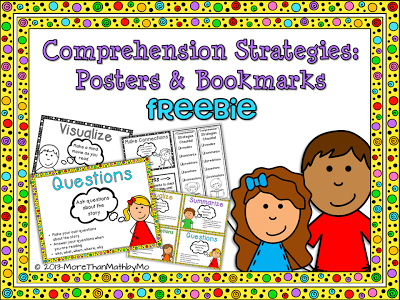 Click on the picture above to visit my TpT store where you can download your free copy of these comprehension strategy posters, mini posters, and interactive bookmarks. I hope you can get some good use out of them. As always, I love to hear your feedback in the comments here as well as on TpT in order to help me continue to provide products that are useful to you and fit your needs best! Thanks for stopping by today. I am linking this post to two wonderful linky parties. 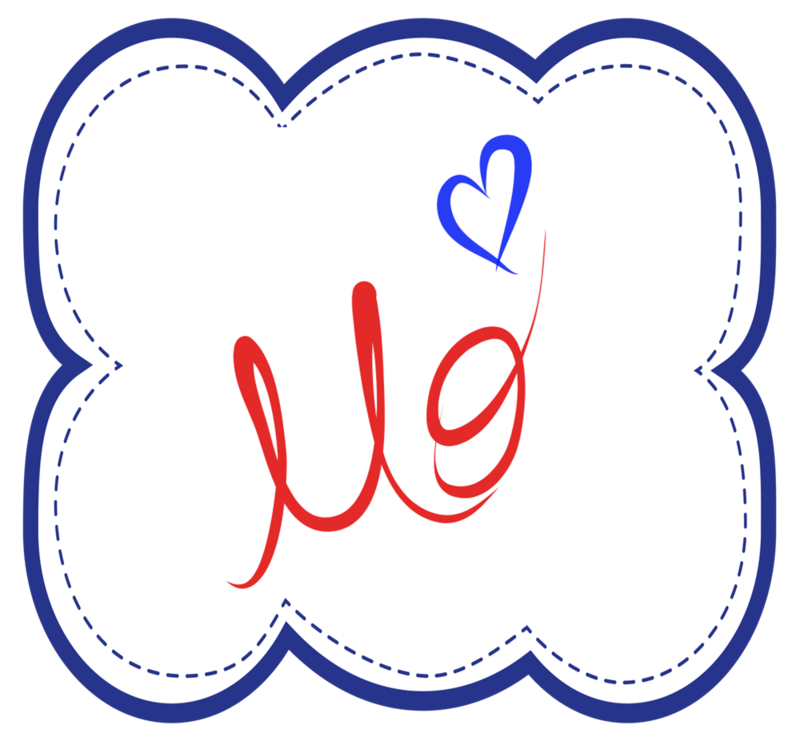 Thanks to Charity at Classroom Freebies for hosting her Manic Monday linky. 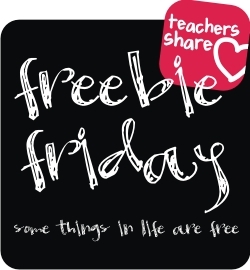 Also, thanks to Teaching Blog Addict for hosting this freebie friday linky! THANK YOU. I agree with your sentiments on patterns! Smiles and stop by anytime! LOVE THIS. It's so bright and colorful. It's simple but gives a ton of practice to an important concept. Thank you for sharing. 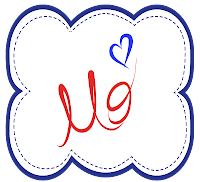 I'm loving your blog, so glad I found it. Happy to be a new follower.